Ladies and gentlemen, can I please have your attention. I’ve just been handed an urgent and horrifying news story. I need all of you to stop what you’re doing and listen. CANNONBALL!! 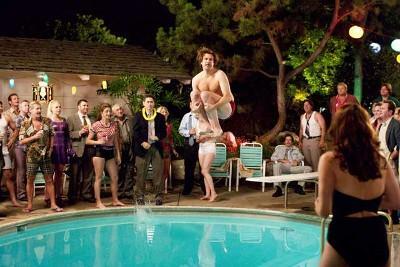 … Except this is even more exciting than a sweet jump from Ron Burgundy. Francesca’s, love of my life, is opening a store within walking distance of my apartment. That’s all.